It is good news for the Indian pharmaceutical industry. After two years of stagnancy, exports grew 2.91 per cent to $17.27 billion in FY2017/18. It is good news for the Indian pharmaceutical industry. After two years of stagnancy, exports grew 2.91 per cent to $17.27 billion in FY2017/18. Most of it came from exporting active pharmaceutical ingredients to China, 44 per cent growth at $182.67 million in the last fiscal. 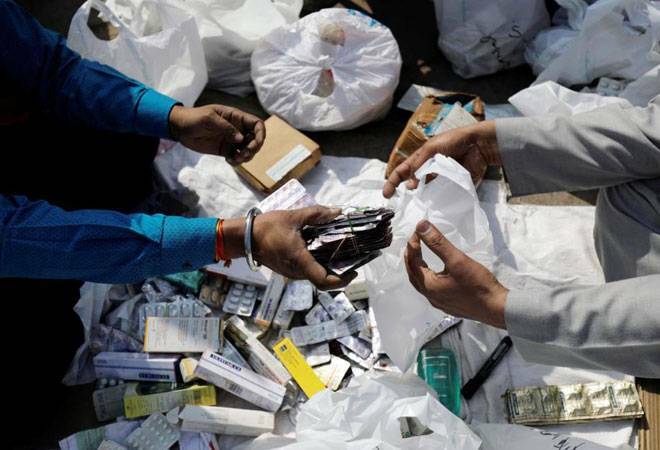 India's pharmaceutical exports had decreased marginally to $16.4 billion during the financial year ended March 31, 2017, compared to exports worth $16.89 billion during 2015/16. Shipments to the US and North America - they account for over 30 per cent of drug exports - dropped in 2017/18 and the value of exports to the US fell by 8.35 per cent to $5,114.70 million. When regulatory hurdles, price erosion and consolidation by major distributors in the US market made things tough, Indian drug exporters shifted focus to Latin America and other growing markets where competition is not so intense. Although the Phar-maceuticals Export Promotion Council of India is expecting the country to hit the $20-billion mark for exports by 2020, this looks unlikely.